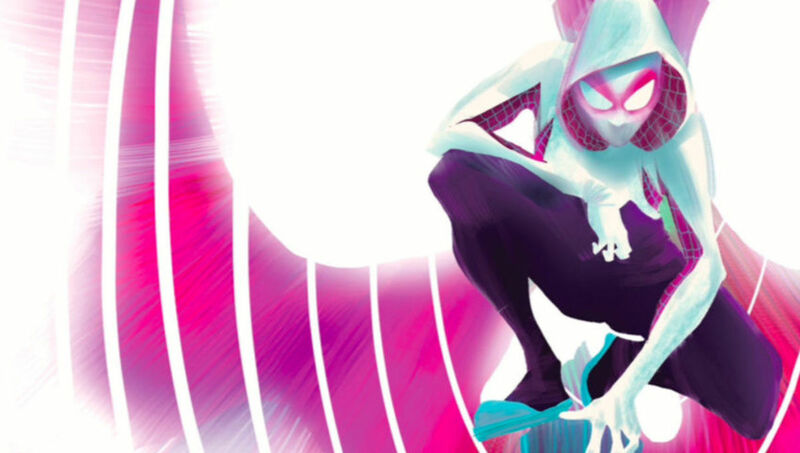 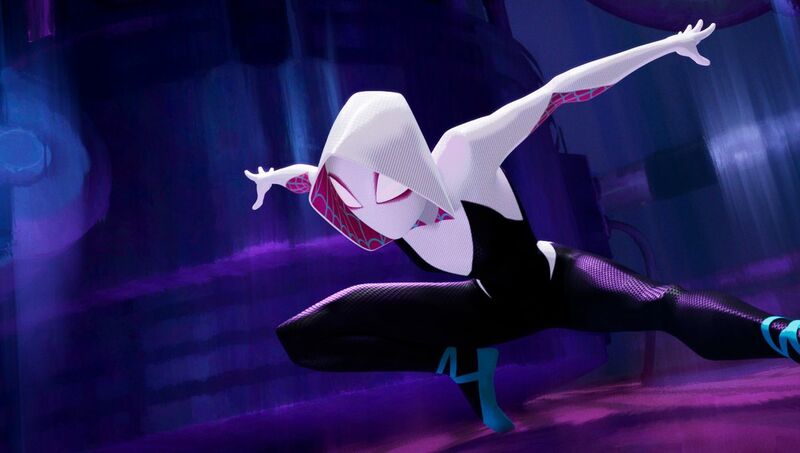 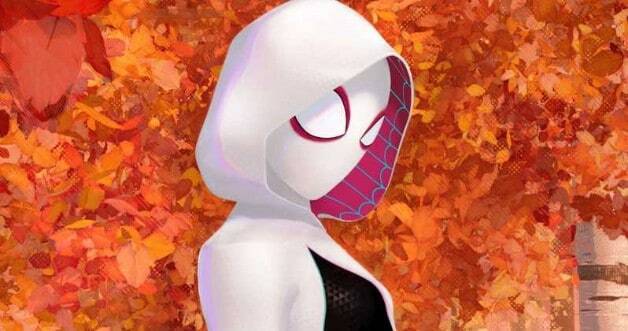 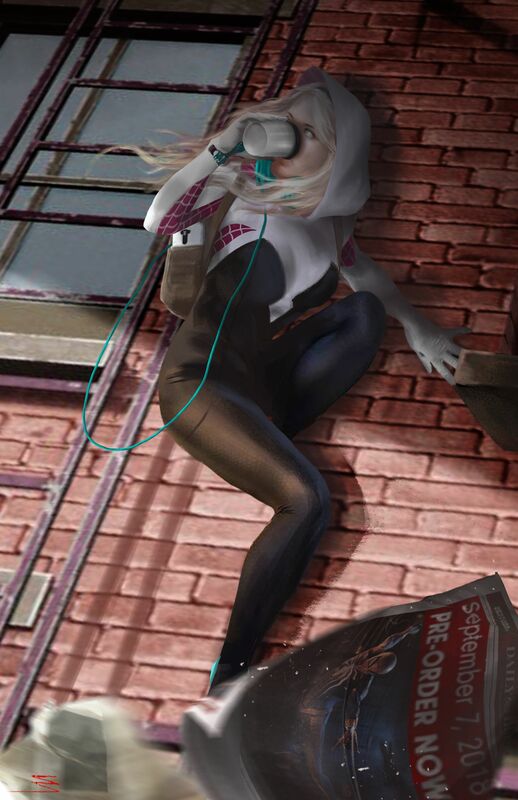 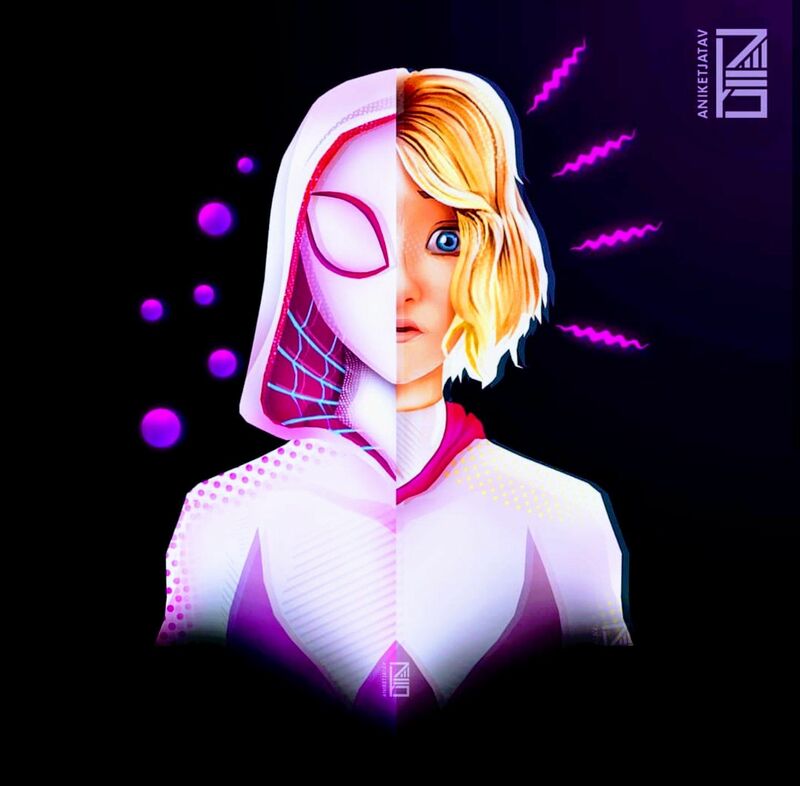 Check out #SpiderGwen's new character poster. 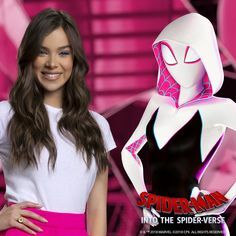 Voiced by #HaileeSteinfeld. 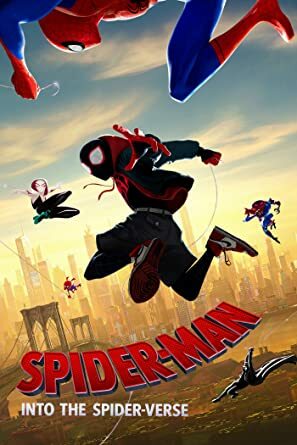 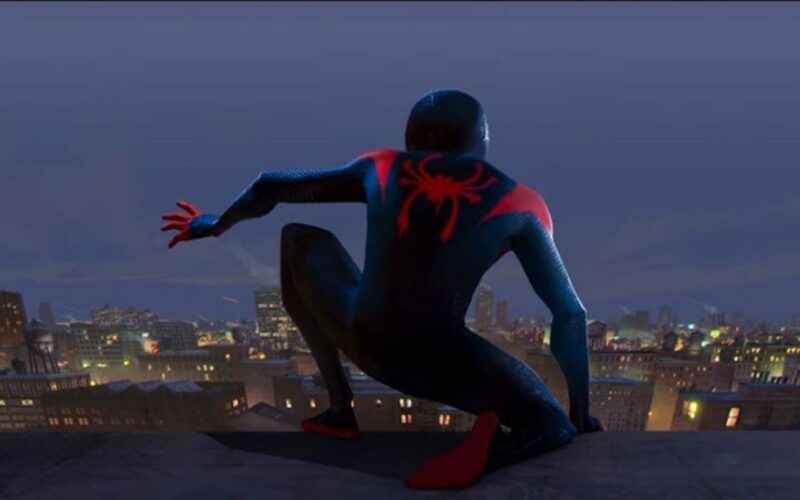 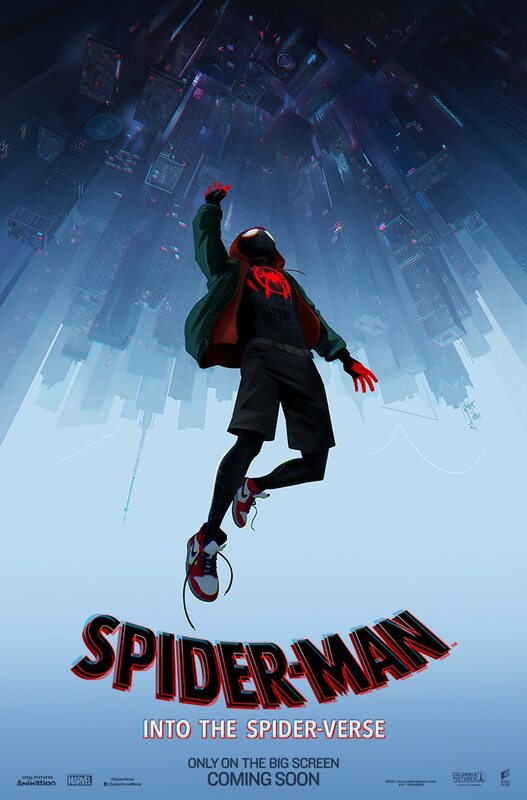 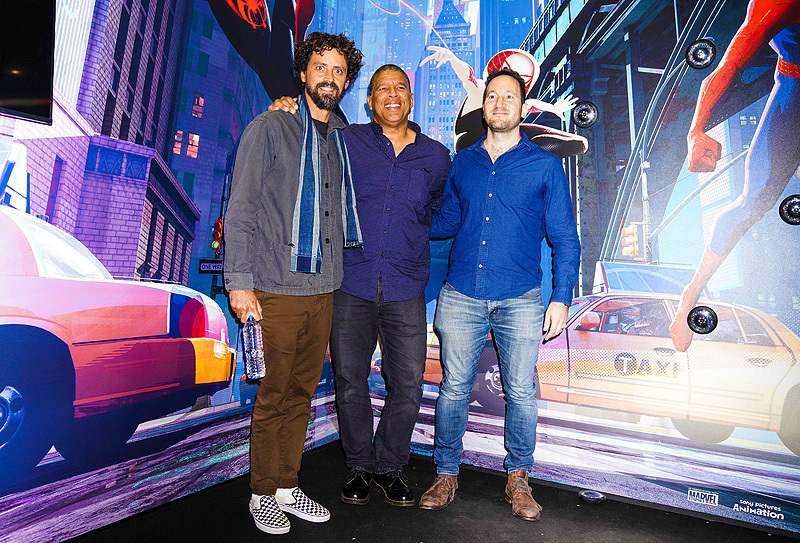 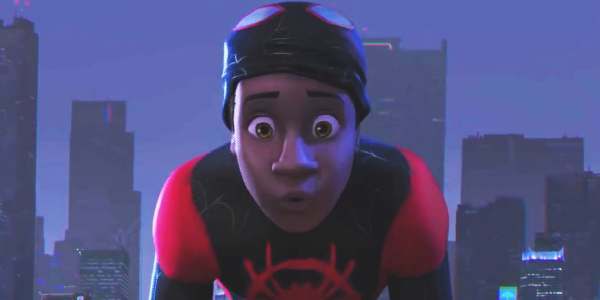 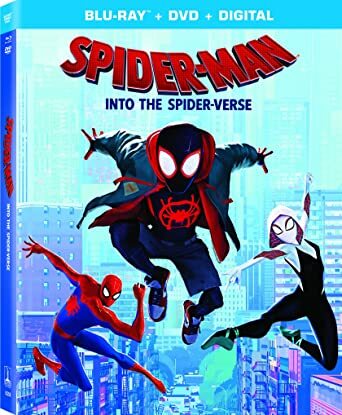 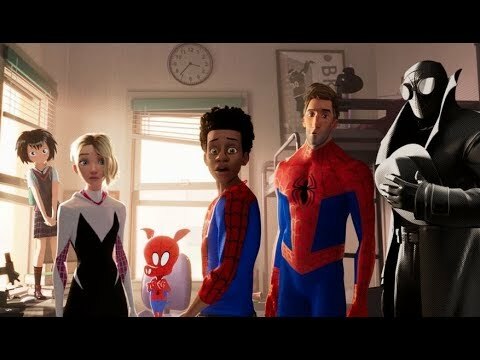 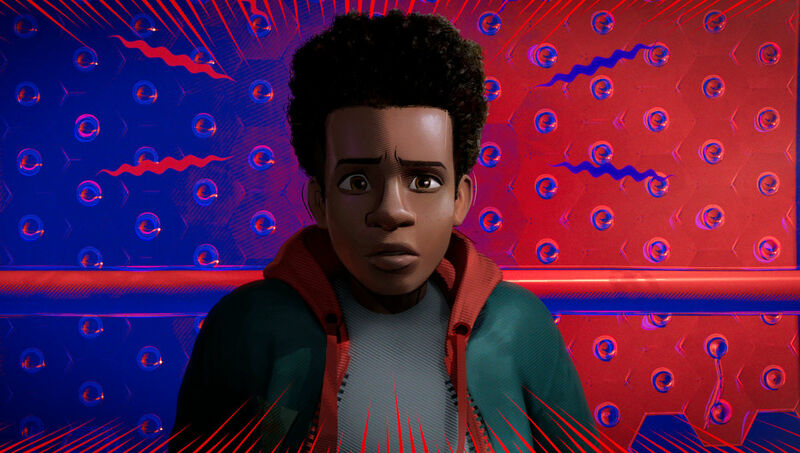 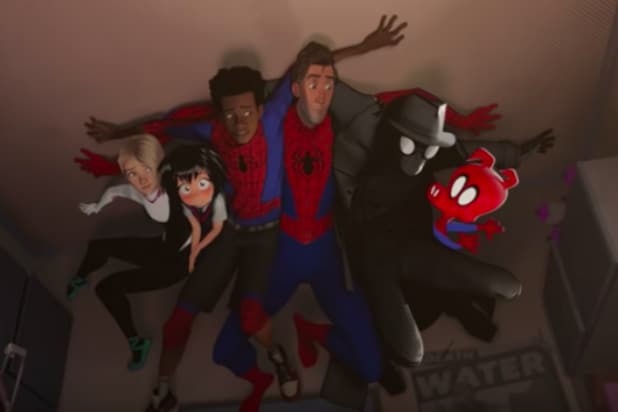 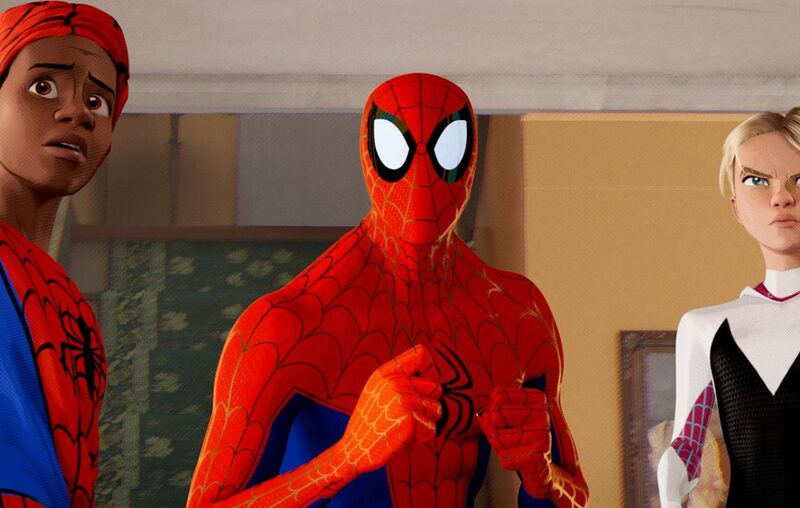 Watch #SpiderMan: Into The #SpiderVerse, only in theaters December 14th. 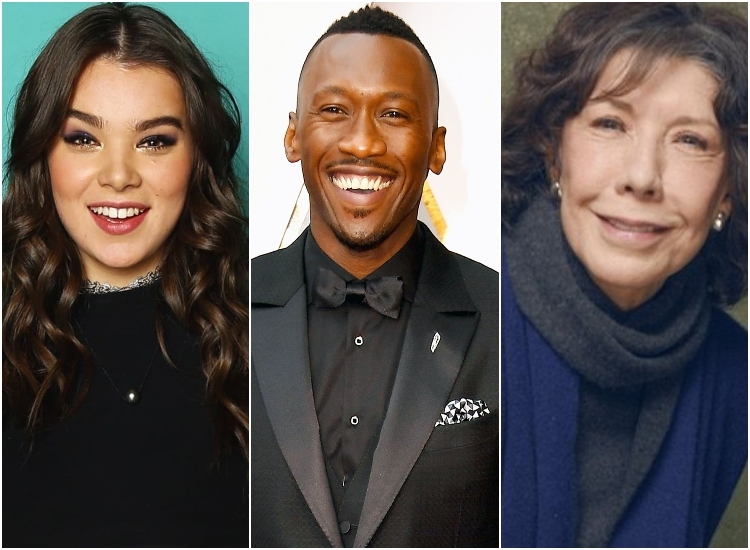 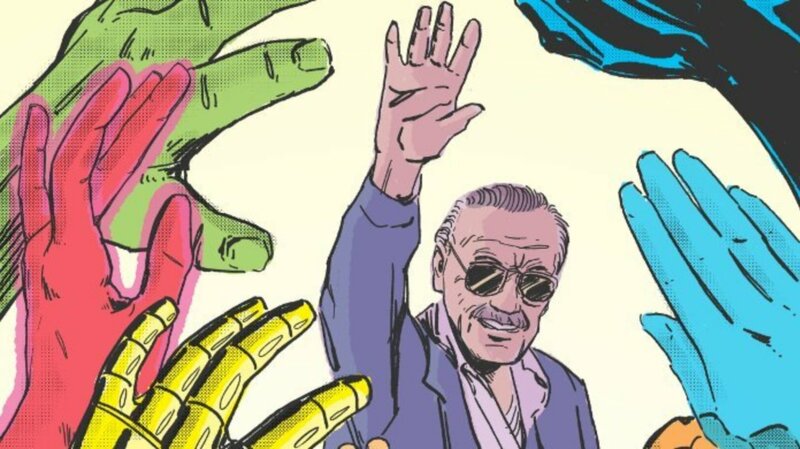 Entertainment and Legion M will be hosting an extended tribute event for Marvel Comics icon Stan Lee in Los Angeles on January 30th. 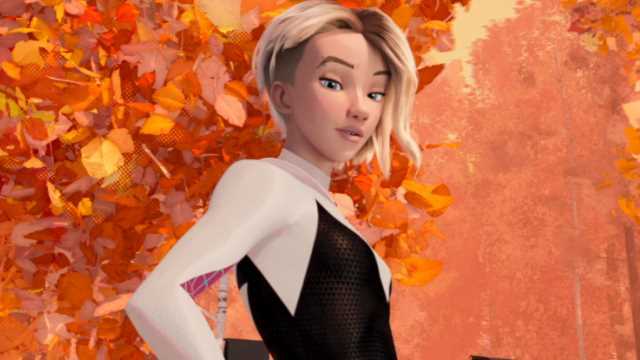 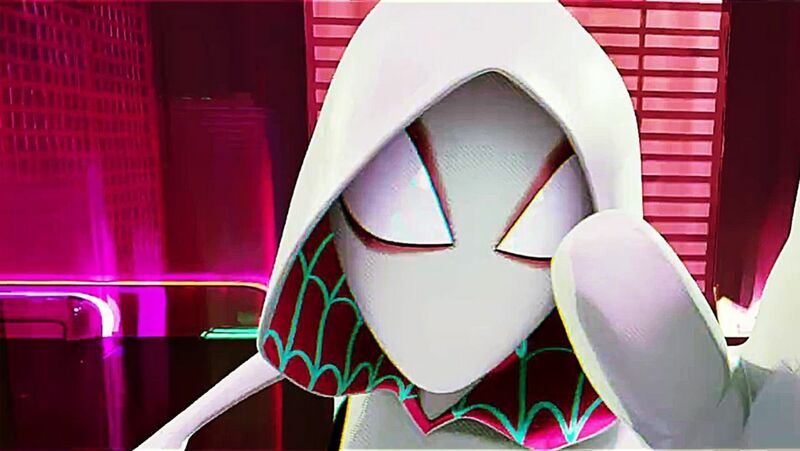 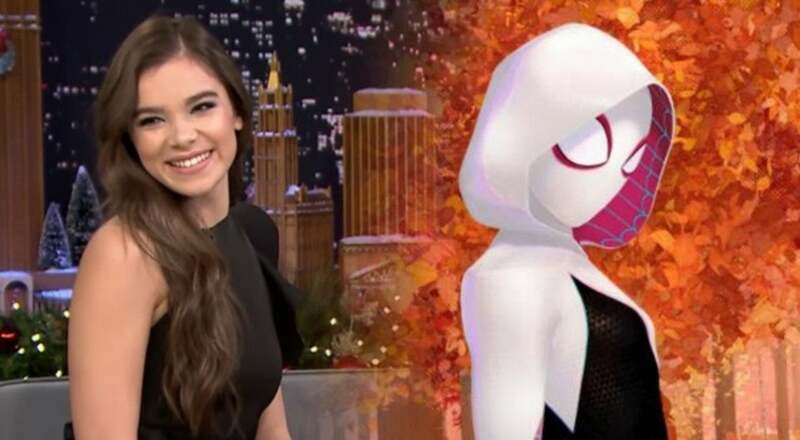 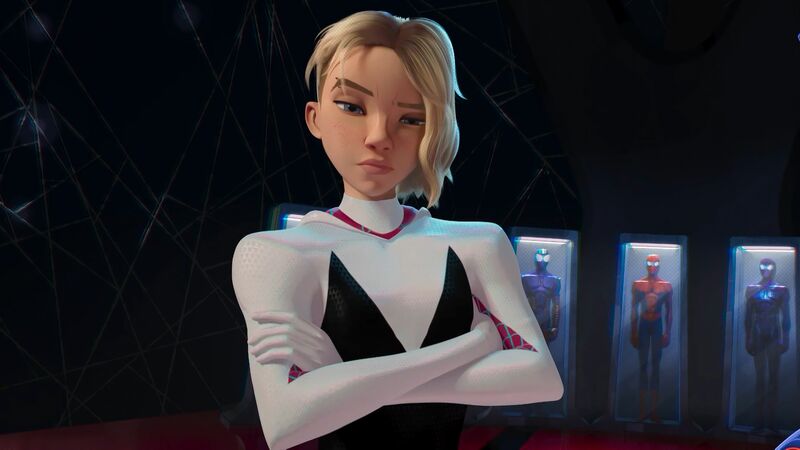 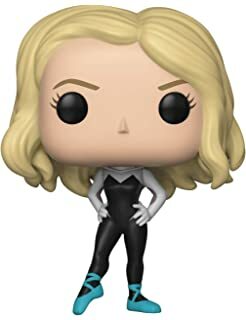 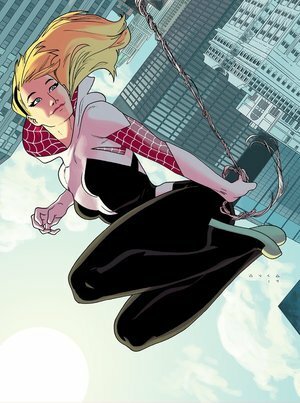 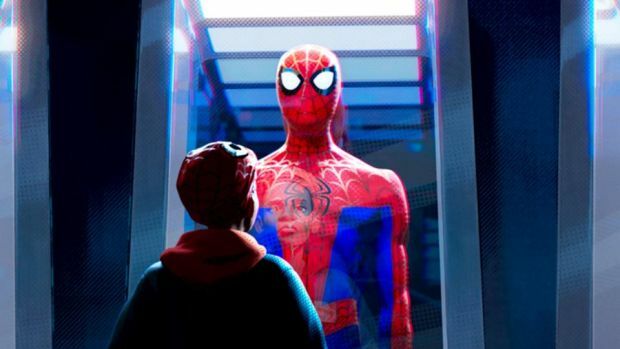 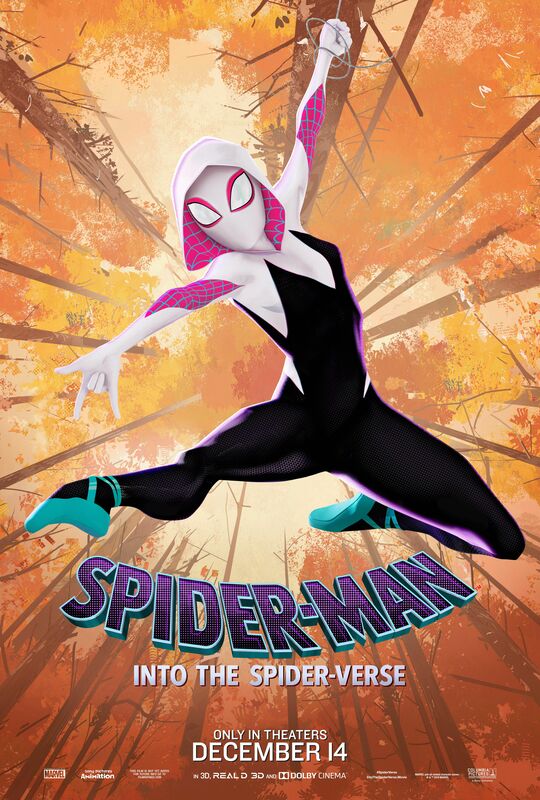 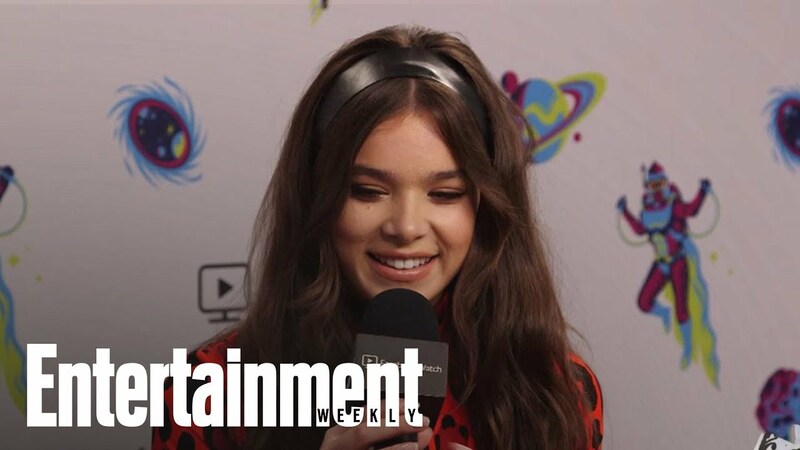 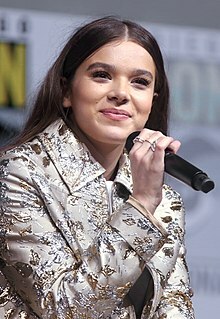 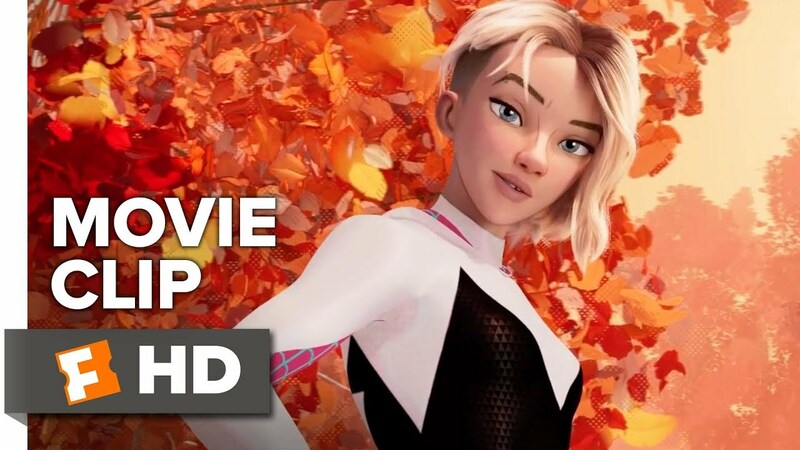 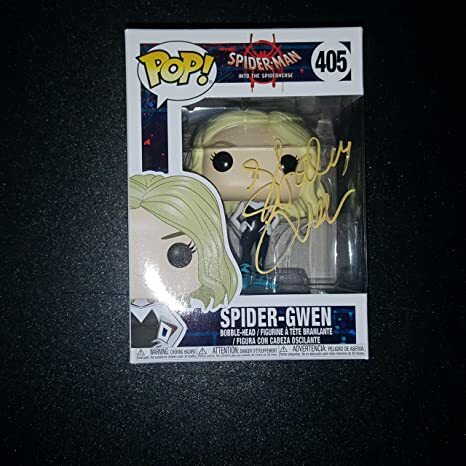 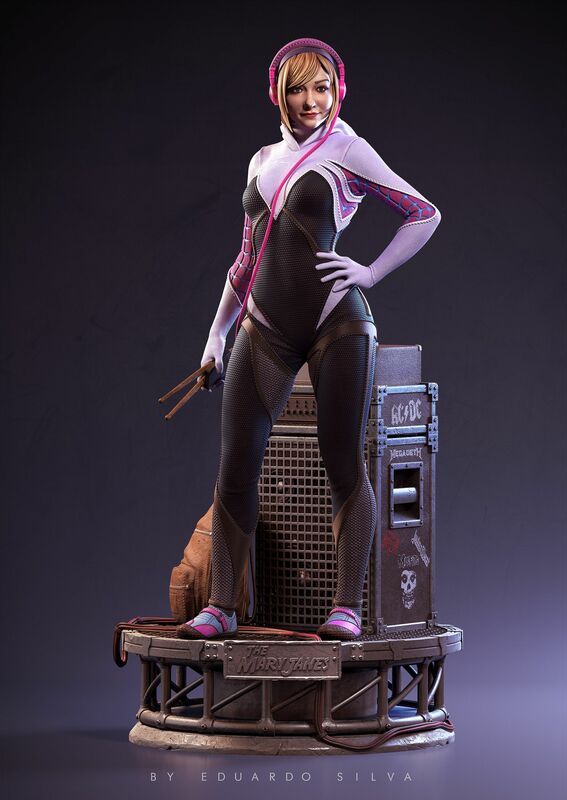 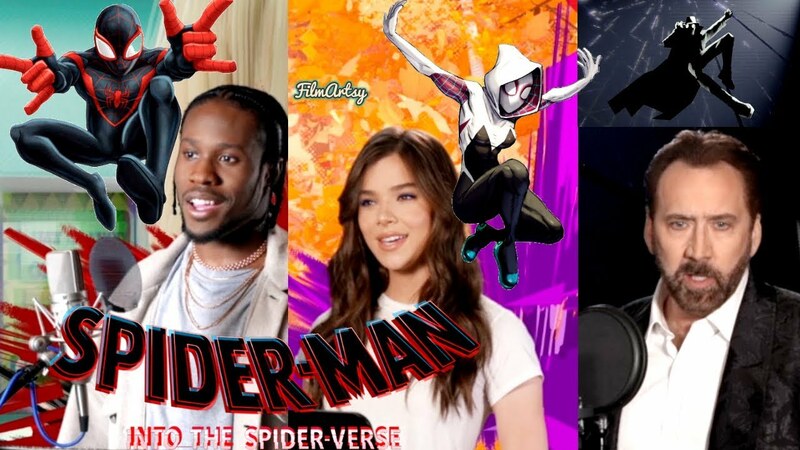 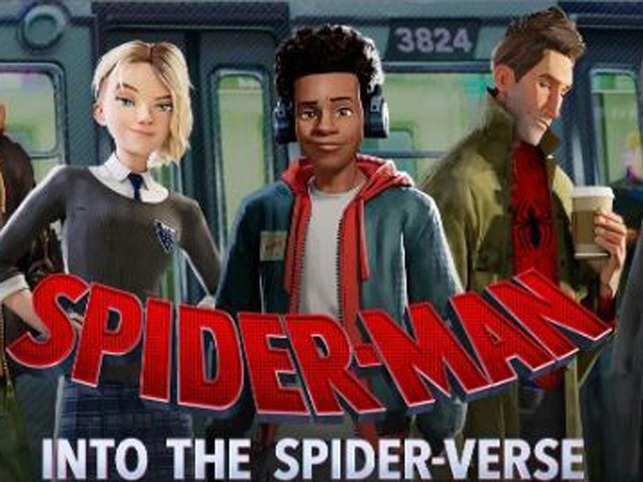 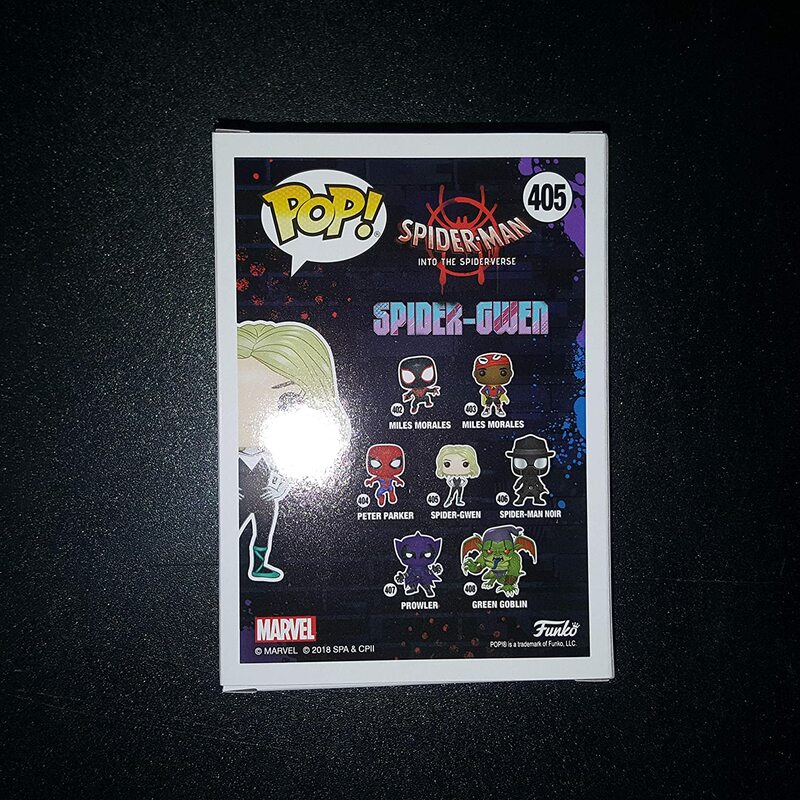 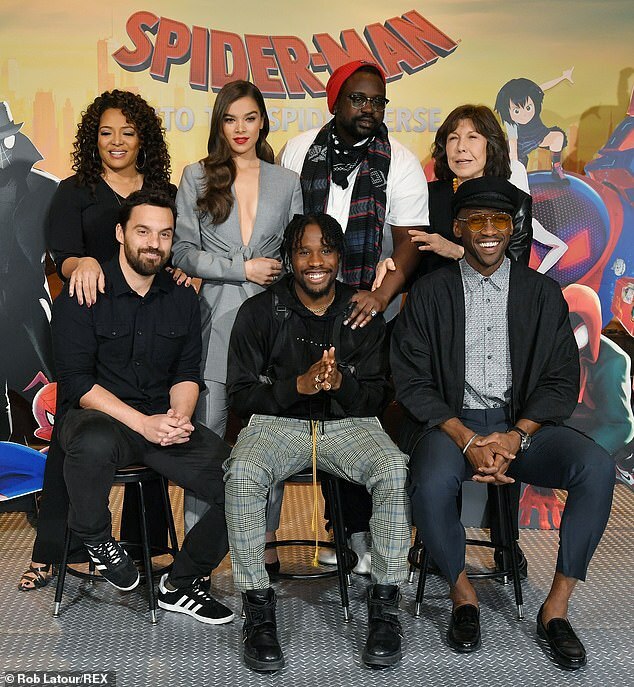 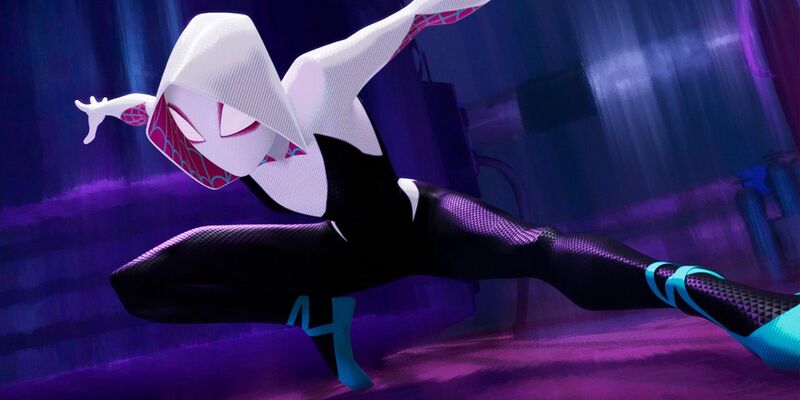 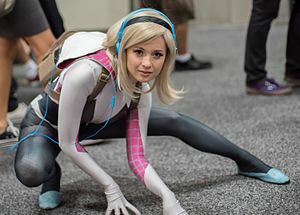 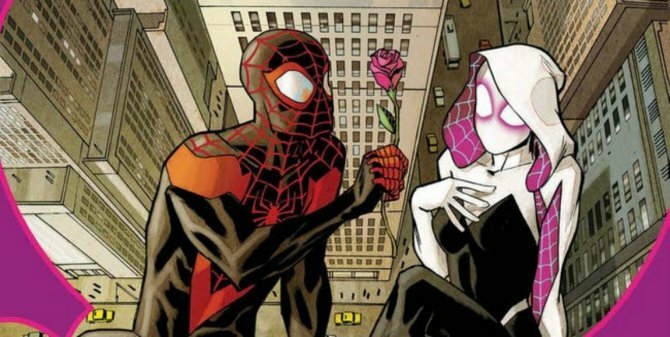 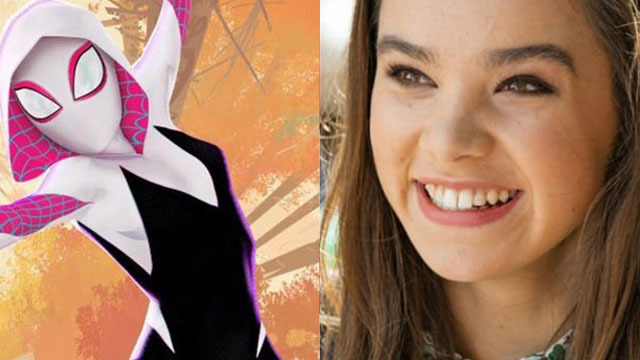 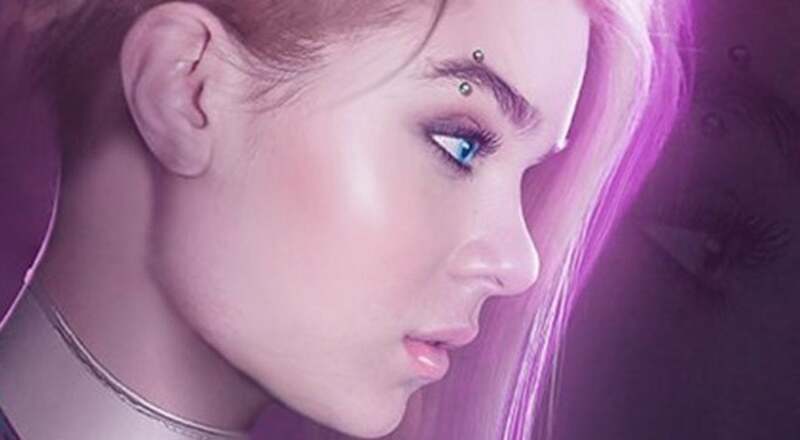 The star Hailee Steinfeld then spoke about the process of making the movie and seeing Spider-Gwen in action for the first time.